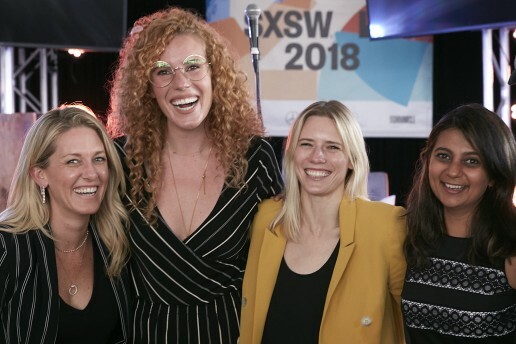 This year at SXSW, Express hosted a panel (and a couple podcasts for good measure) focused on the ever-changing, complicated concept of Work. 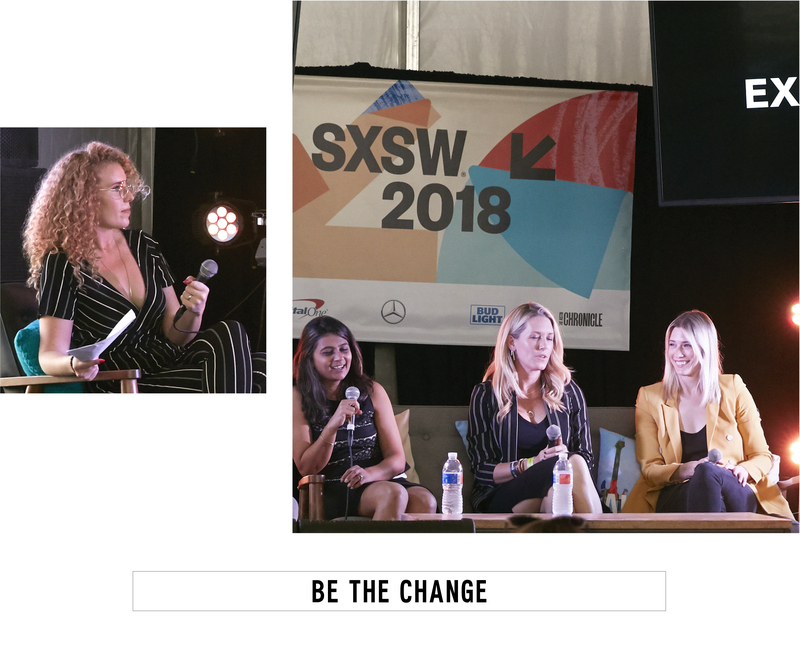 It was a heady conversation that tackled some complex questions: How do you maintain passion and purpose within your career? Should money dictate your professional decisions? How do you build a personal brand while growing as an employee? Can I, Employee #1138, personally effect positive change at my company? 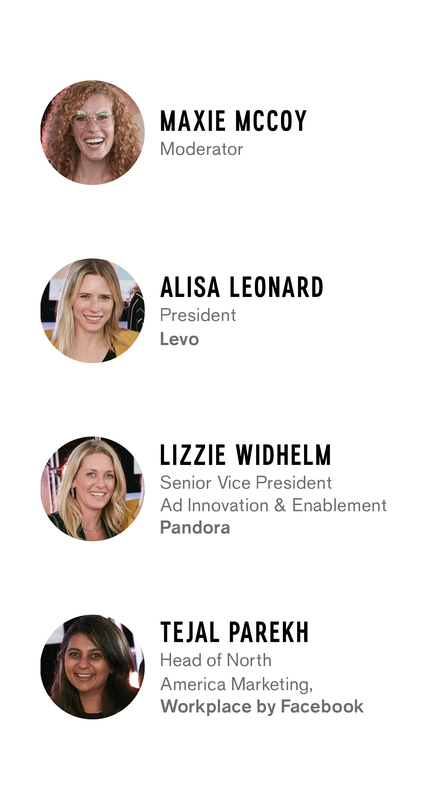 On deck to discuss the topics at hand was a murderer’s row of industry leaders, moderated by Maxie McCoy and featuring Alisa Leonard, President of The Levo Institute, Lizzie Widhelm, Senior Vice President of Ad Innovation and Enablement at Pandora, and Tejal Parekh, Head of North America Marketing at Workplace by Facebook. Each offered their personal insights and professional advice derived from decades of experience and hard-earned success. Here are some inspiring moments of clarity and guidance perfect for navigating your own evolving work landscape. To kick things off, McCoy asked the panel what work means to them. Is it defined by money, passion, or both? “If you’re passionate about your work and you’re able to do it right, the money will follow,” said Parekh. In other words, passion and economics are not mutually exclusive. It’s all about establishing the right mix for you, which will inevitably lead to wealth in one sense or another. Maintaining your professional drive can be exhausting, especially when you work within a demanding, well-established company. The best way to advance without the risk of burning out or hitting roadblocks is simple: curiosity. Experience and spreadsheet skills are only part of a successful career formula. The rest is all you, as in your personal brand. That may sound like marketing buzzwords, but cultivating who you are as an individual is a critical part of success at any stage of your professional life. “Embrace authenticity, and when in doubt, just communicate,” says Parekh. 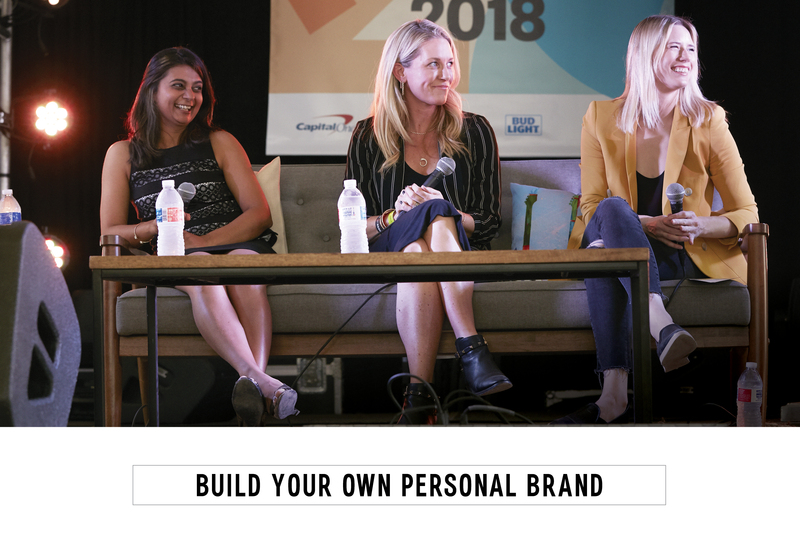 “If you’re doing it for yourself, you’re going to do it right.” That statement rings true whether you’re building your own brand or starting a business. It’s a core aspect of melding passion and purpose in a way that keeps your personality at the forefront. There’s really no better foundation for achieving whatever you set out to accomplish than allowing your true sense of self to thrive. No, having a side hustle is not cheating on your employer. 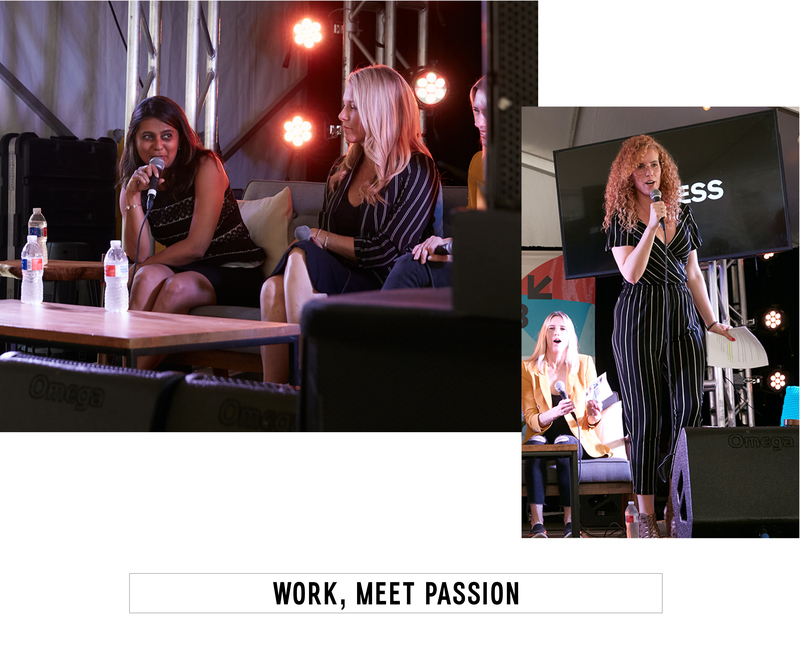 In fact, it’s the perfect avenue for expressing whatever your passion may be, not to mention extremely beneficial when it comes to professional and personal fulfillment. Of course, the best part is that you can make some extra cash along the way. 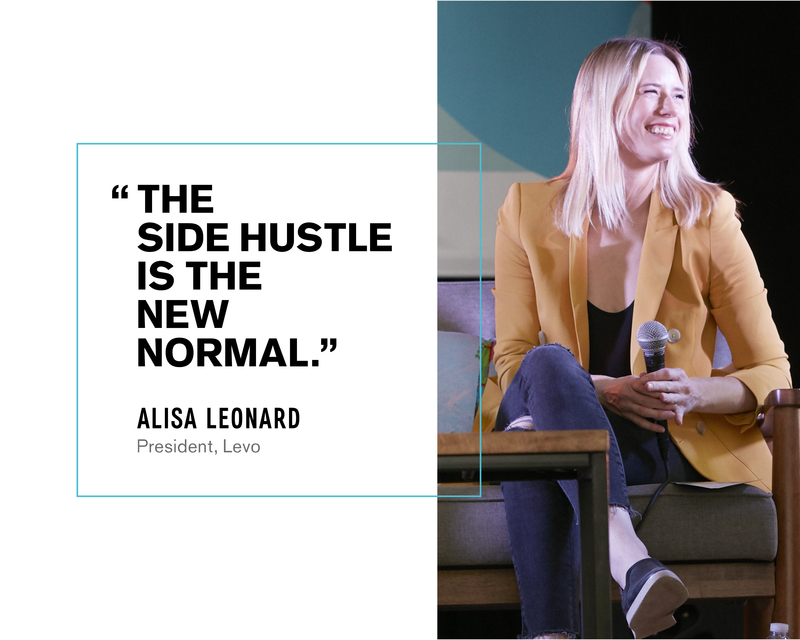 In short: go out there and hustle!